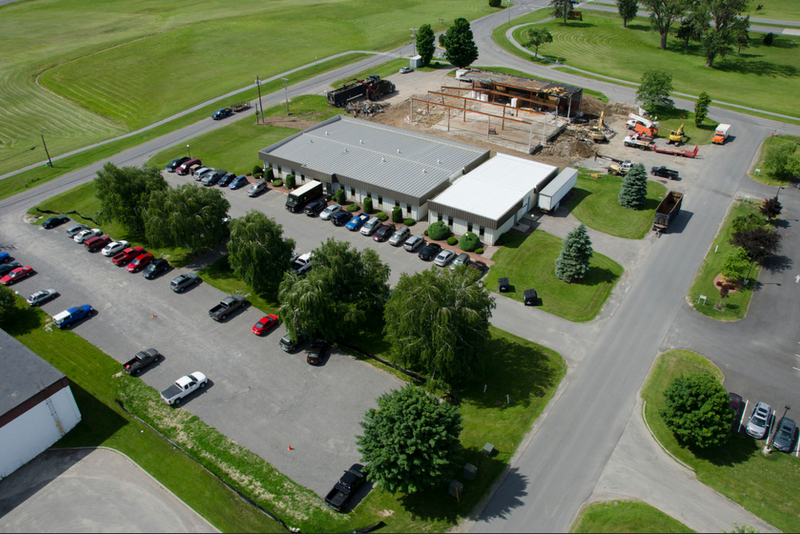 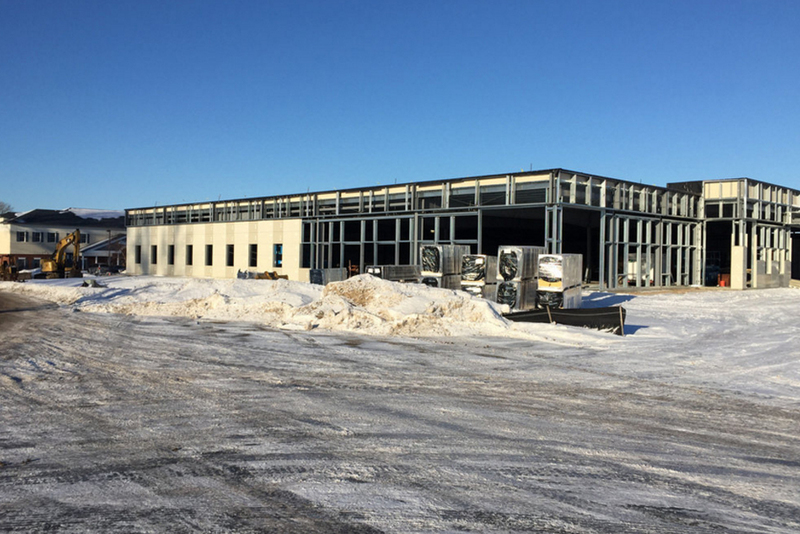 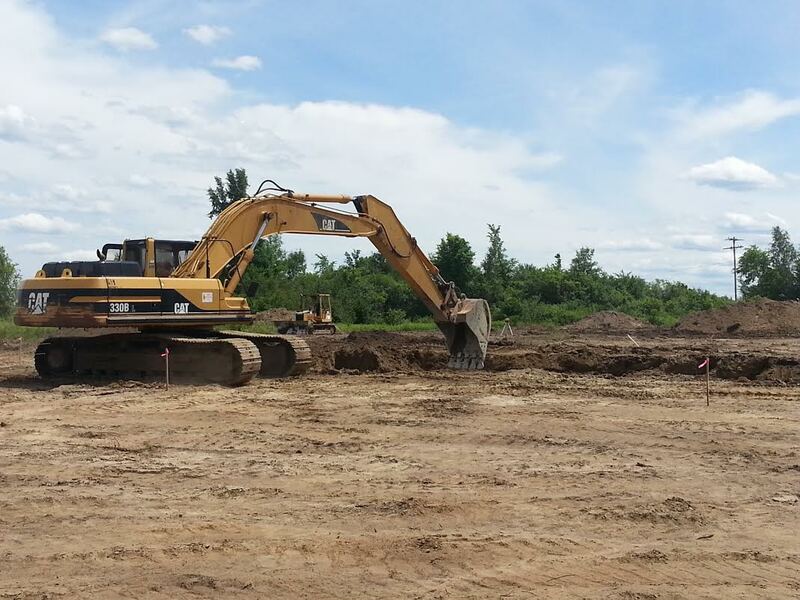 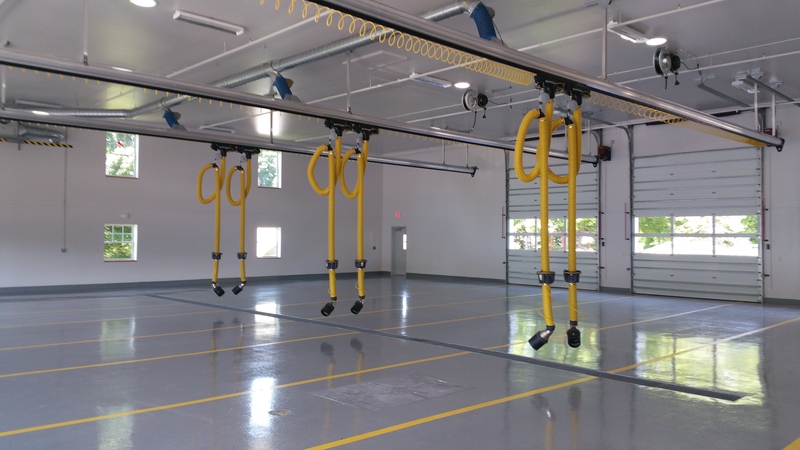 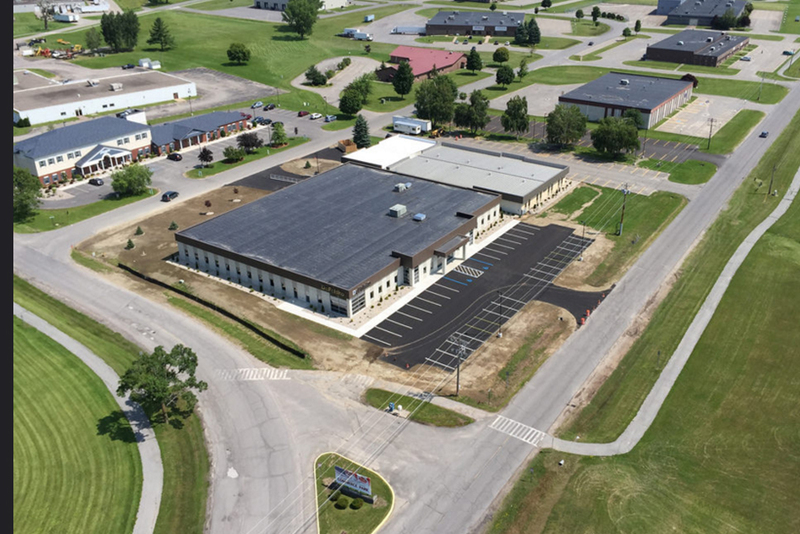 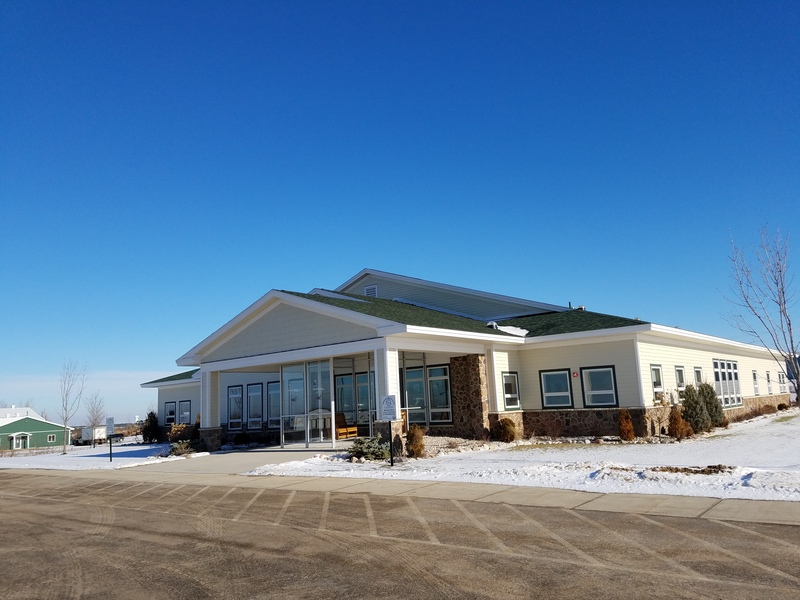 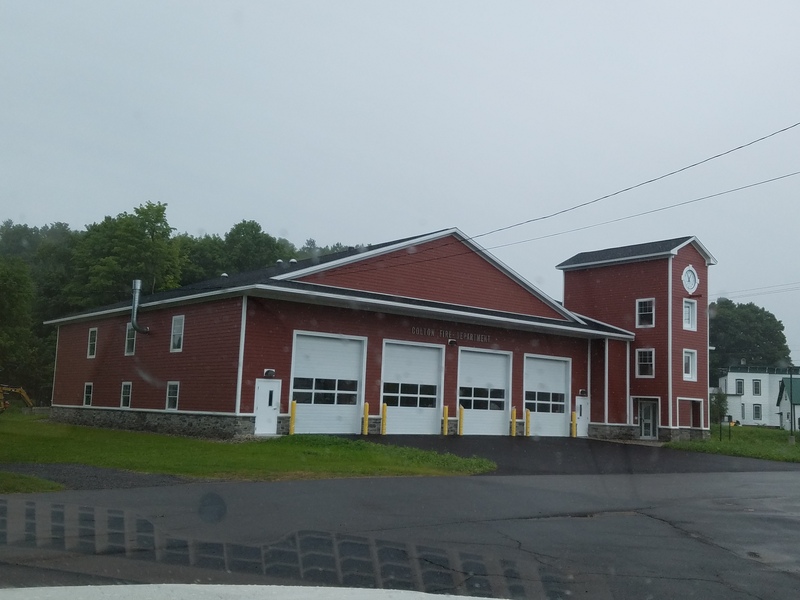 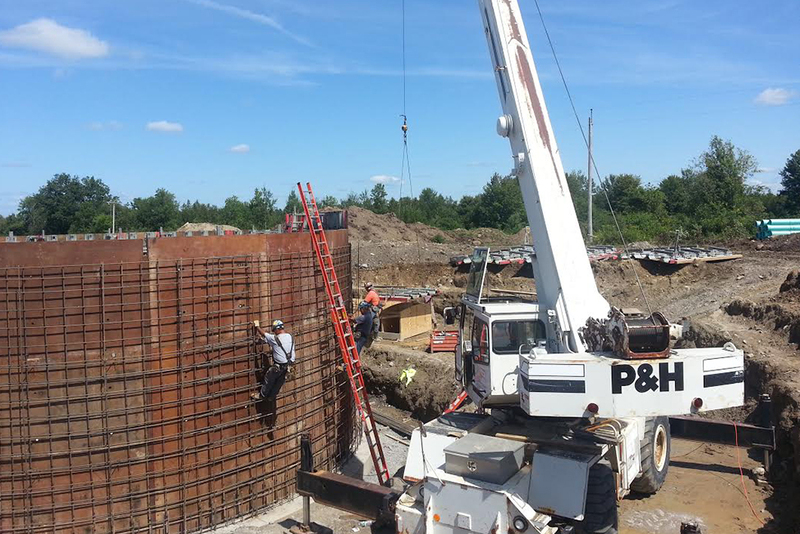 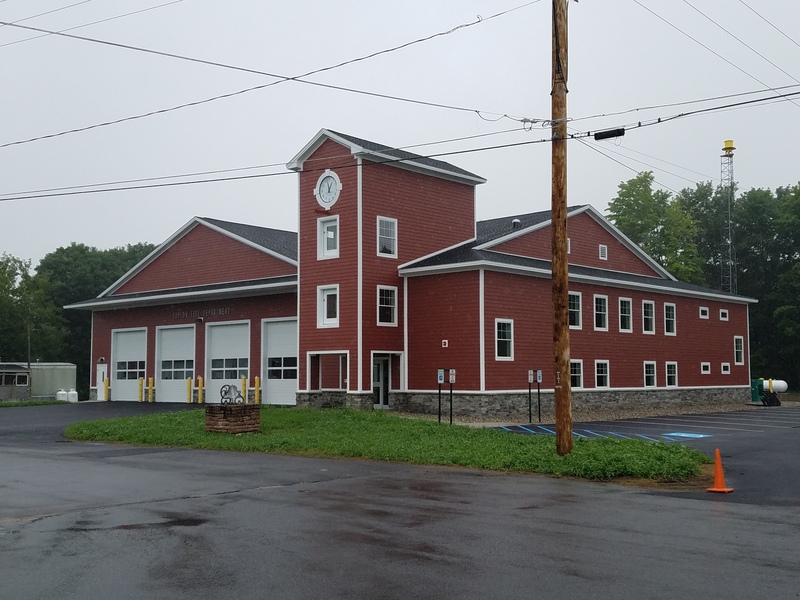 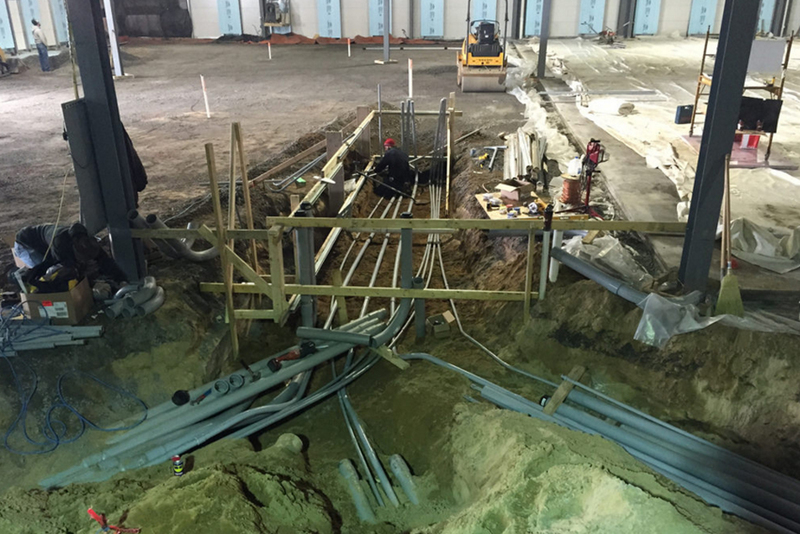 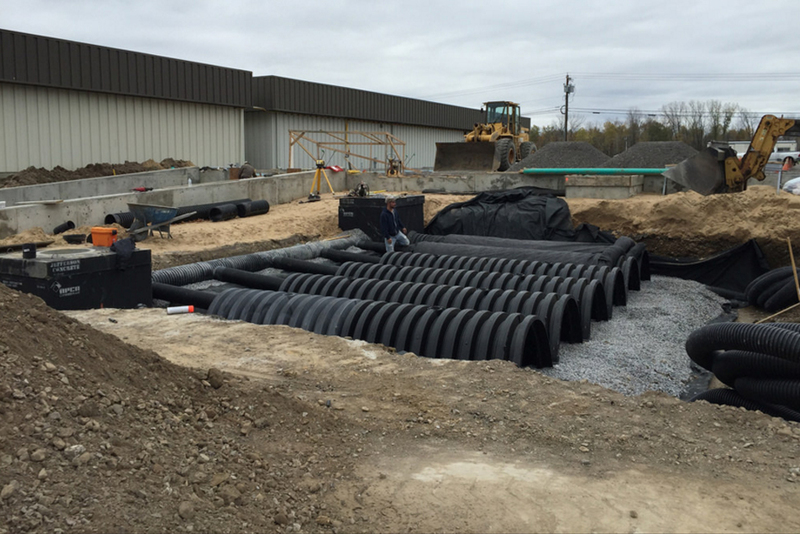 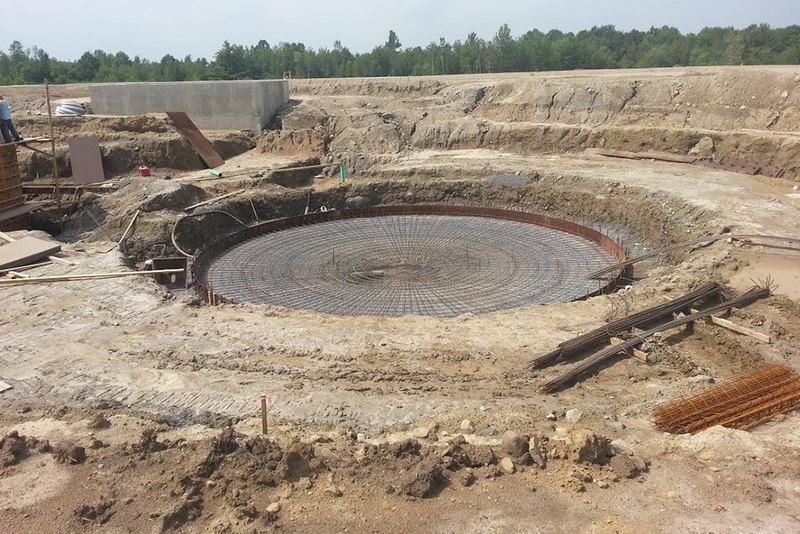 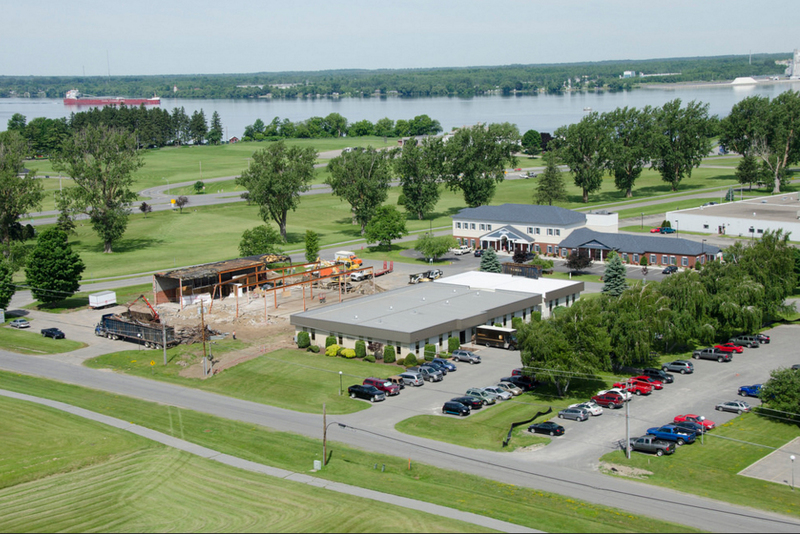 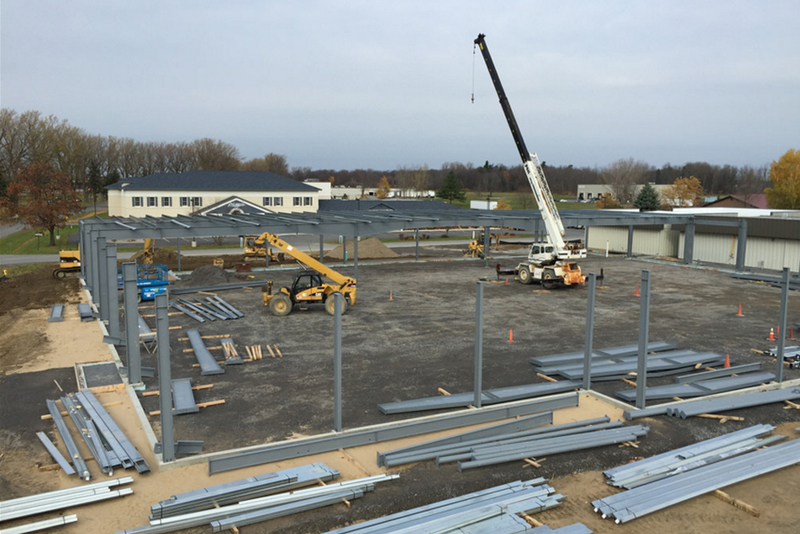 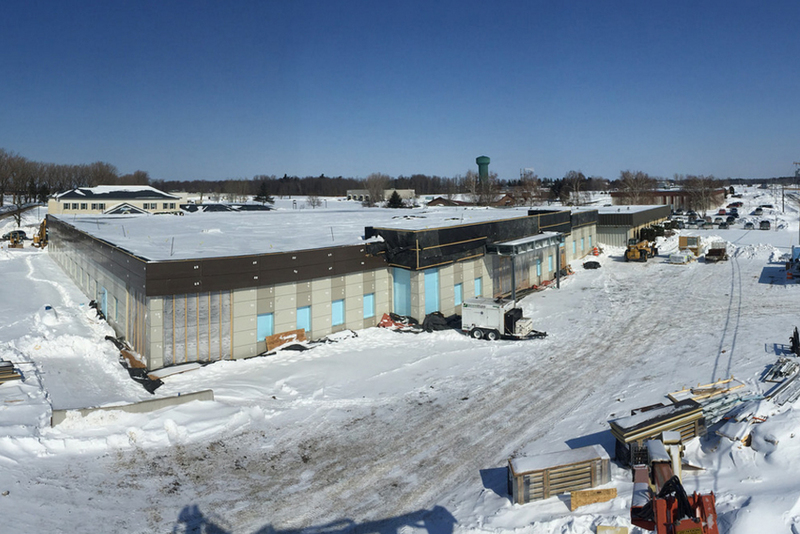 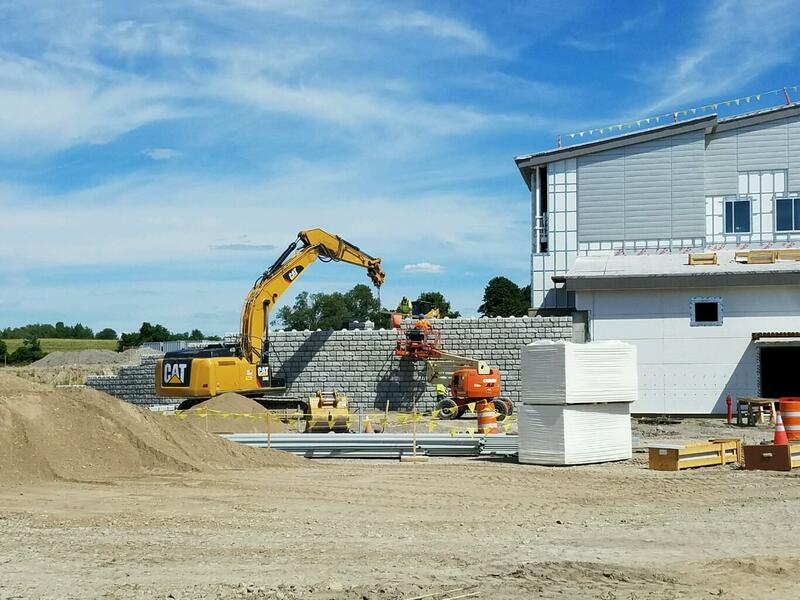 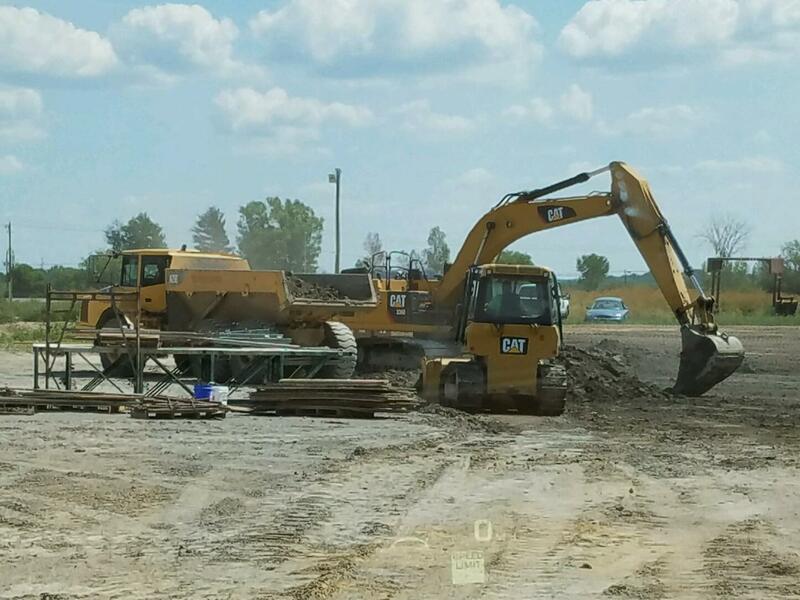 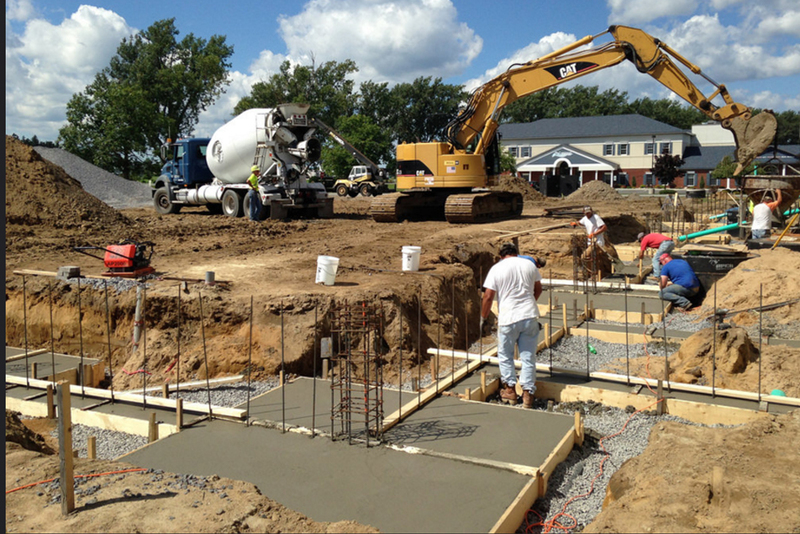 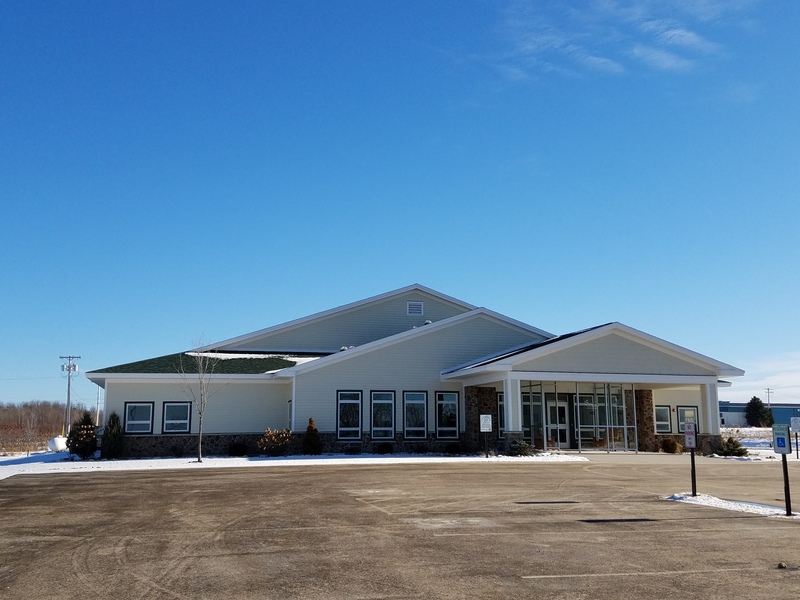 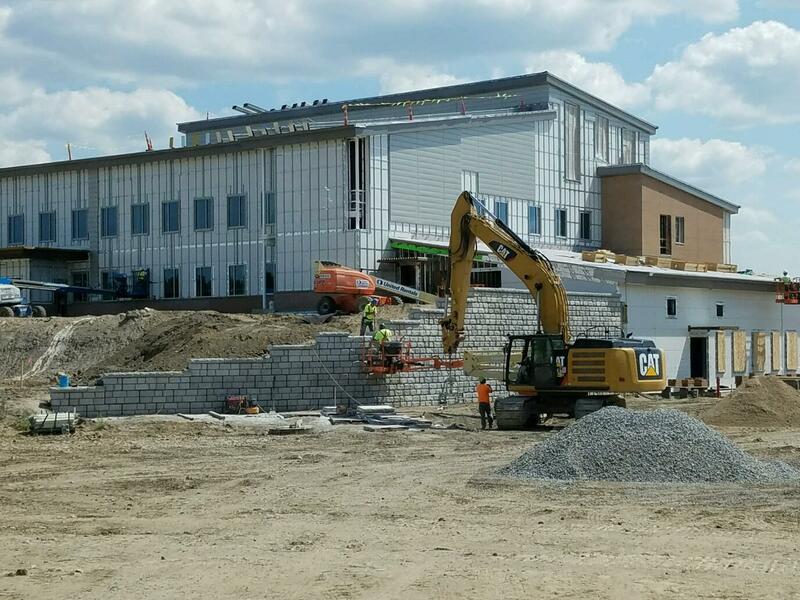 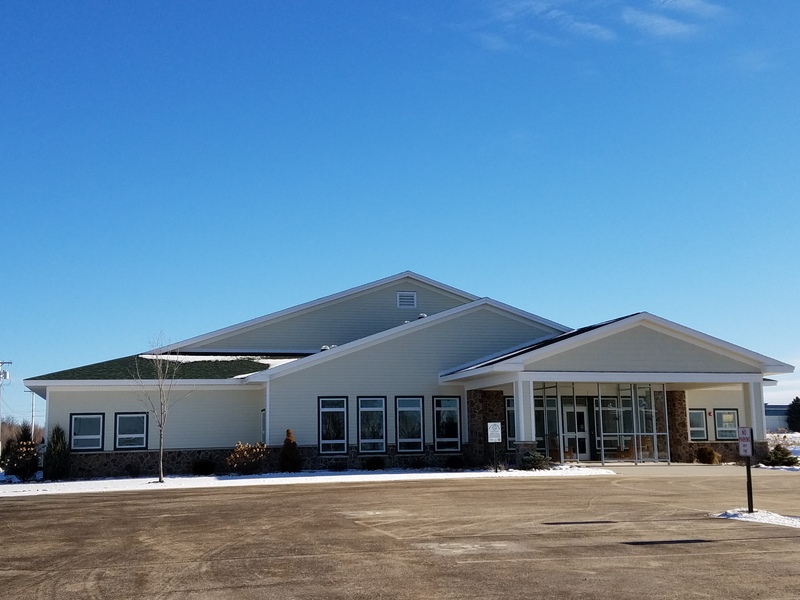 Danko Construction Corporation is located in Massena, NY and has been performing commercial construction for over 50 years. 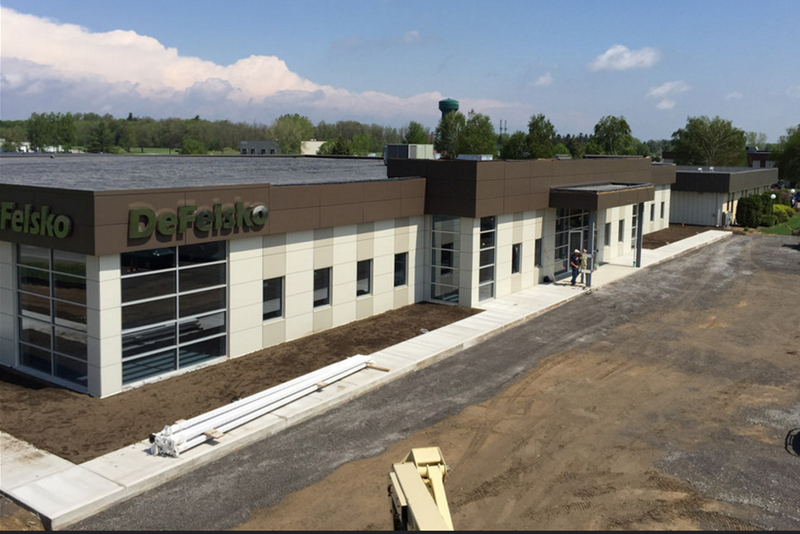 The company was founded in 1953 by Frank Danko, and has become one of the largest commercial construction firms in Northern New York. 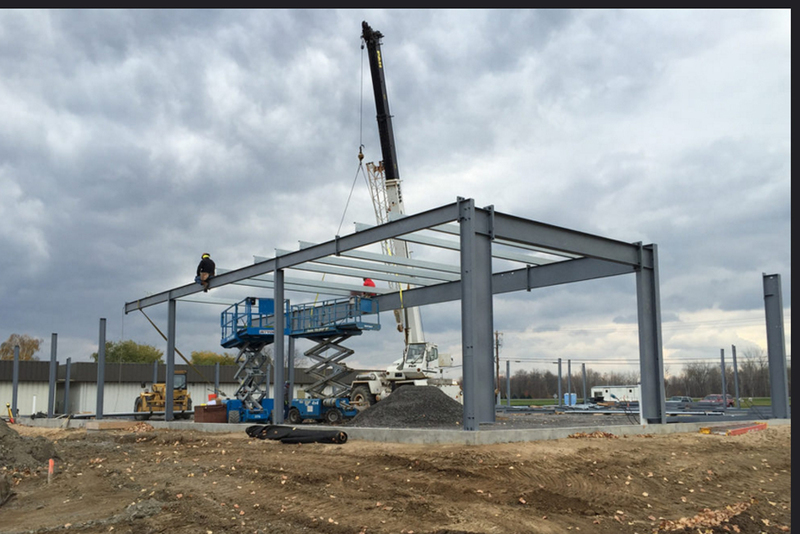 Danko Construction offers Varco Pruden pre-engineered building plans and specialize in large scale commercial engineering and construction.